School will be closed for pupils on Monday 6th January and Tuesday 7th January 2014. The staff will be engaged in INSERVICE training on these two days. There will be ONE remaining INSET day on Monday 21st July 2014. 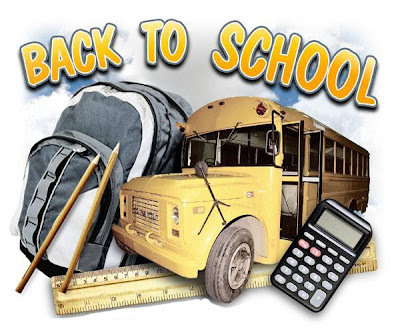 School reopens after the Christmas and New Year break on WEDNESDAY 8th January 2014.